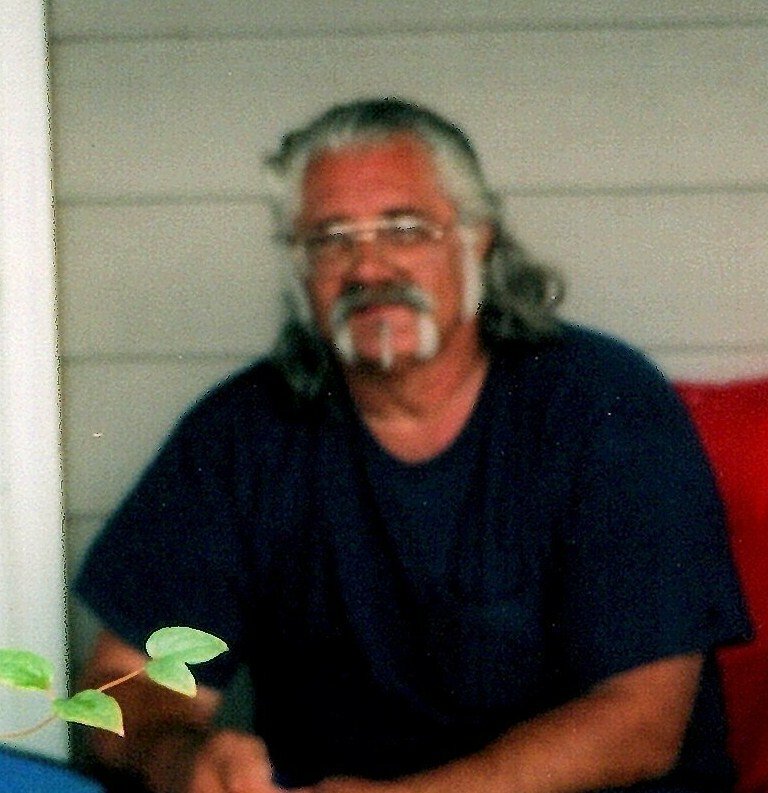 Tommy Gerald Horn, 68, of Byhalia, Mississippi, passed away Monday, April 8, 2019, in Byhalia, MS. A visitation will be held Thursday, April 11, 2019 from 1:00 p.m. to 2:00 p.m. at Twin Oaks Funeral Home (290 Goodman Road East Southaven, MS 38671). A funeral service will also be held on Thursday, April 11, 2019 starting at 2:00 p.m. also at Twin Oaks Funeral Home. Interment will follow at Greenleaf Cemetery. Twin Oaks Funeral Home is in charge of arrangements. Tommy leaves behind his daughters, Missy (Carson) Noe, Sherry Horn, and Joyce (Rickey) Churchill; grandchildren, Alan Geiger, Kirstin Sherrod, Danny Churchill, Devon Churchill, Blake Jones and Colton Jones; great-grandchildren, Gaberiel Geiger and Reese Churchill; mother, Lois Horn; brother, Clarence (Gearldine) Horn; sisters, Diane (Jimmy) Jenkins and Donna Fricks; and companion, Gail Melton. Tommy is preceded in death by his father, Billy Horn. So sorry for your loss. I work at the tag office on 309 and have served mr horn many times over the years. He was always very pleasant to deal with. Praying for the peace of God to surround you at this time and for the days ahead. So sorry to hear this about Tommy. PRAYERS for the family. I will love an miss this guy always rip brother God took you to soon but hope to see you again some day prays for the family God love’s each an every one of yall it’s not the end it’s a new begining. Clarence, So sorry for your loss. I love you all.